Family entertainment centers have been developing in a rapid pace the last decade. The family entertainment center has evolved into a global concept where families, groups and friends can participate in different entertainment activities. Are you thinking of developing a family entertainment center? Looking for ideas and innovations? Read about it in our blog. What are family entertainment centers? Family entertainment centers are seen as a center which offers multiple entertainment activities. Of course, this is a broad term and many companies will be able to meet these specifics. However, visitor demands are increasing and a family entertainment center will have trouble attracting visitors with only a few activities. 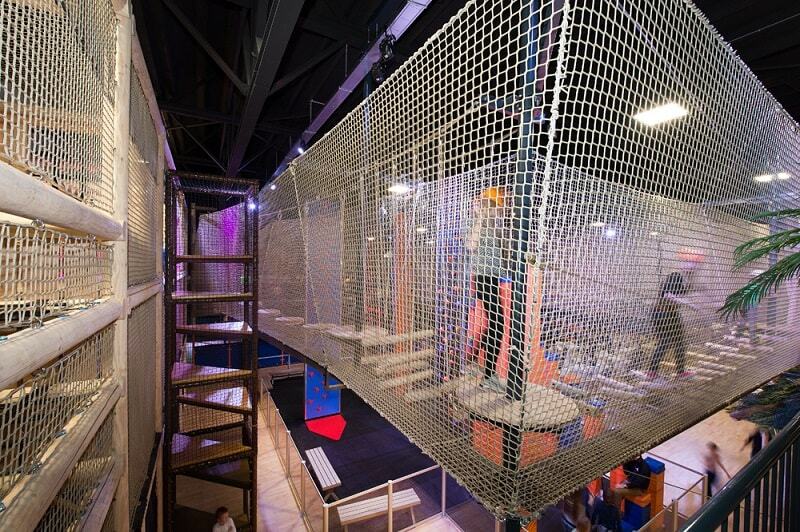 A new type of family entertainment center has emerged and depends on far more activities and ‘side-activities’ than the traditional centers. The traditional family entertainment center often has the same activities to offer. Go karts, bowling, laser tag and playgrounds are well-known activities. Family entertainment centers, however, have evolved and meeting the demands of the visitors is something to carefully take into account. Many visitors expect more than the usual, and will plan their visit according to this. How can a family entertainment center be different than others? The family entertainment center 2.0 is different than others. It is not just about offering a set of standard activities but more of choosing the right combination of novel activities. We defined a set of new and original activities which can help family entertainment centers to differentiate from others. – Sky diving simulators: an adrenaline rush for your visitors. Again, a new form of adventure. What we do not know yet? Virtual reality. It has exploded but it is yet to be seen how far this will go and if family entertainment centers will adopt this growth. Are you looking to invest in a family entertainment center? Or are you looking into adding a new activity? Then be aware of the common activities which are at the end of their life cycle. 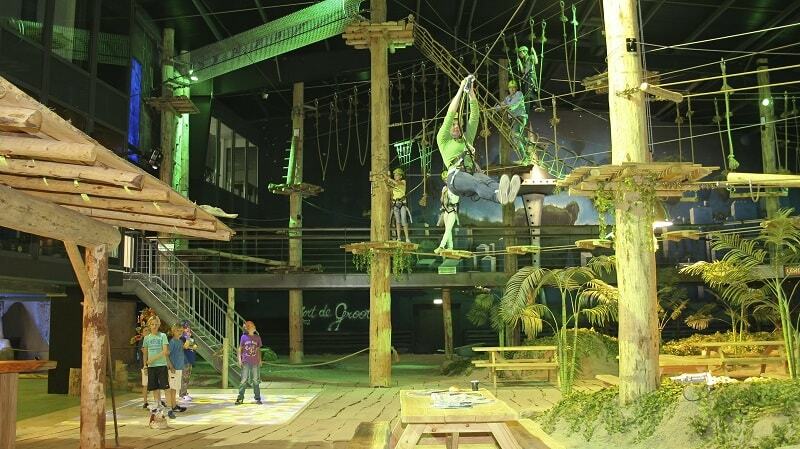 Try and find new and original activities such as a ninja course, high ropes course or sky diving simulator. Never forget the importance of the right food & beverage, because the demand for high-quality food is increasing. Try and add a theme or story line to really provide something extra’s. For more information about our net adventures, high ropes courses and zip lines, click here.